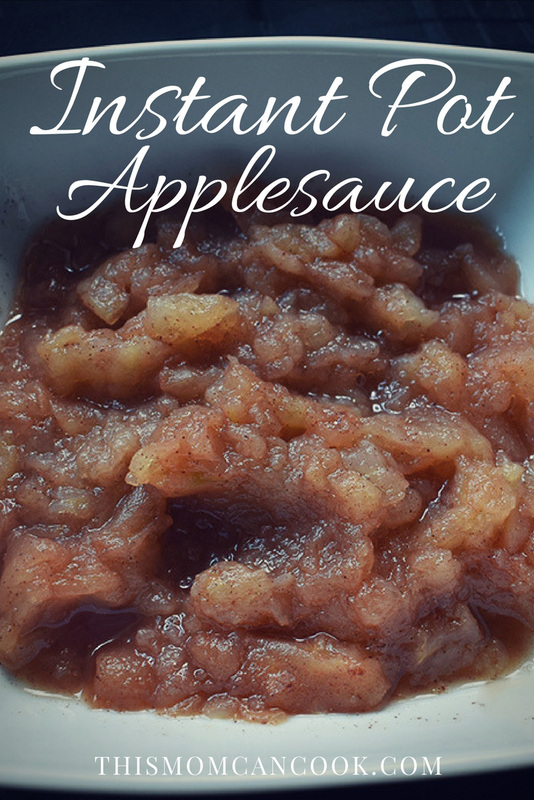 If you love applesauce and have an Instant Pot you are in for a treat! I have had mine for almost a year now and have found so many different snacks and meals that I can make in just minutes! I can’t believe I didn’t buy one of these when they first came out! 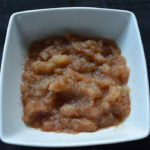 This week I decided to make some Instant Pot Applesauce with some green apples that I needed to put to use. 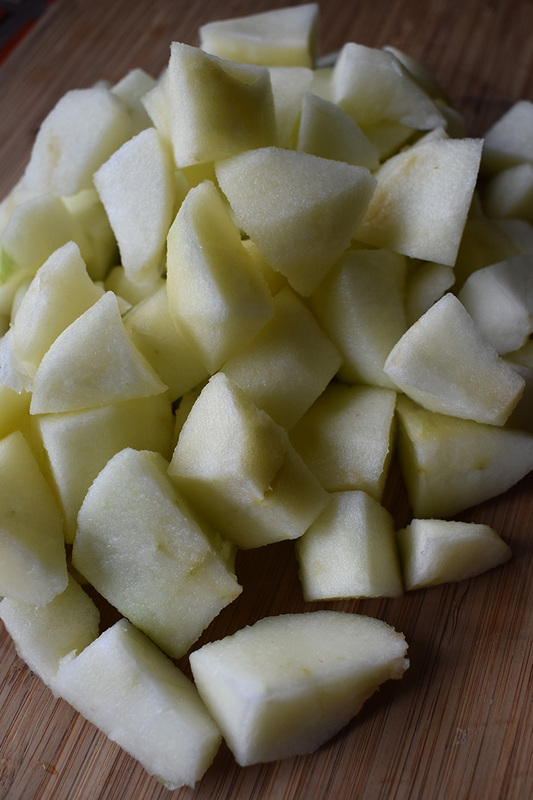 The first thing that you will need to do is remove the skins from the apples with a potato peeler and then cut the apples into cubes. 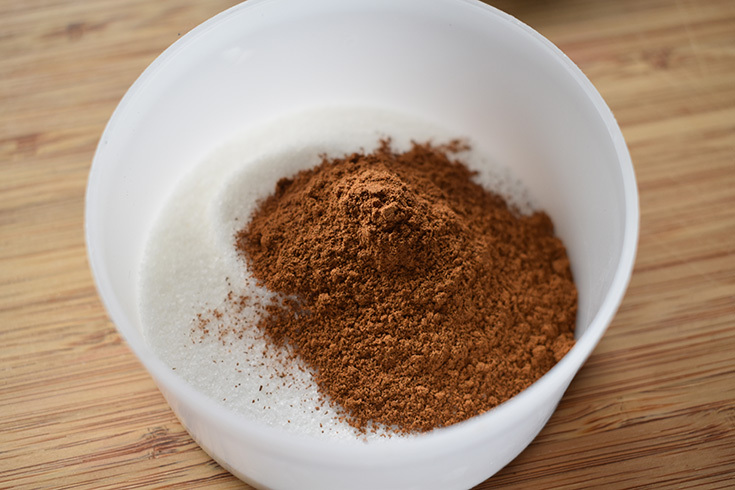 Next mix 2 tablespoons of granulated sugar with 1 teaspoon cinnamon in a small bowl and stir to blend. Next you will want to put the apples in a medium or large bowl and then pour the cinnamon and sugar mixture on top. Then pour 1/8 cup water on top! 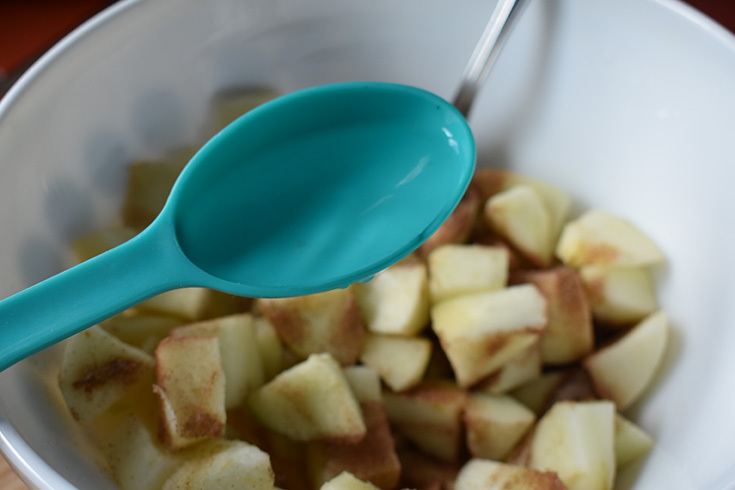 Use a spoon and stir the apples to coat them in the cinnamon and sugar mixture. Add the apples in your Instant Pot, place the lid on the pot and close it, setting it to “SEALING”, then set the Instant Pot on Manual for 3 minutes. It will take a couple minutes for the Instant Pot to get warmed up but once it starts, you will have applesauce that is warm and ready to eat once that 3 minute timer has ended. 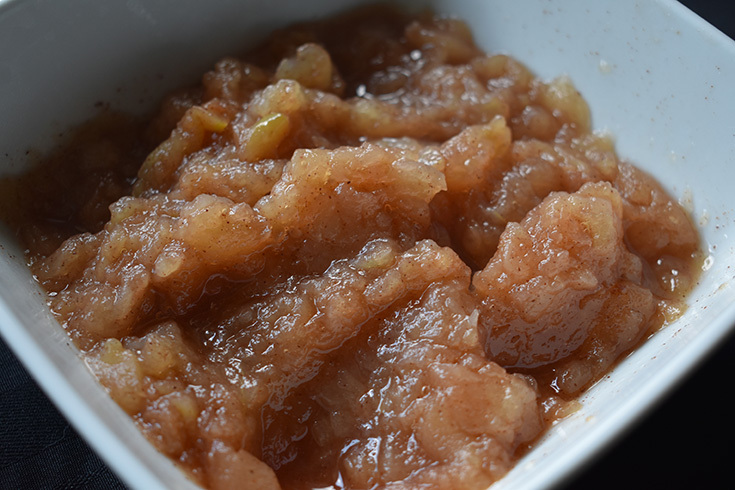 I cannot believe that I haven’t been making my own applesauce sooner. I probably won’t be buying it pre-made anytime soon! 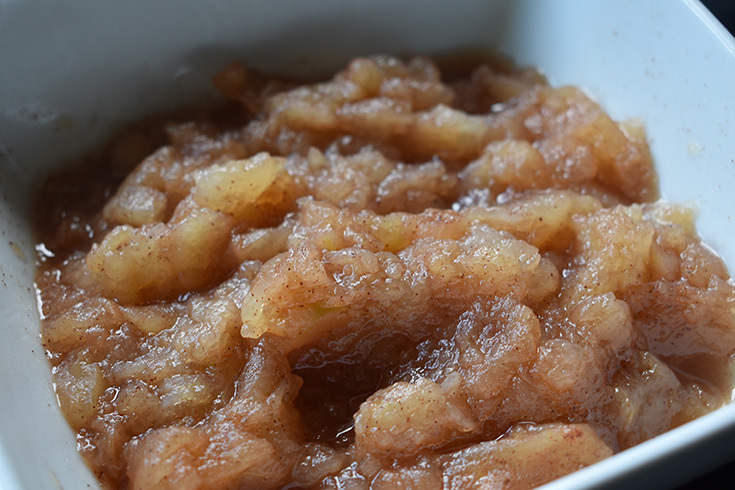 An easy recipe to make homemade applesauce in your Instant Pot. 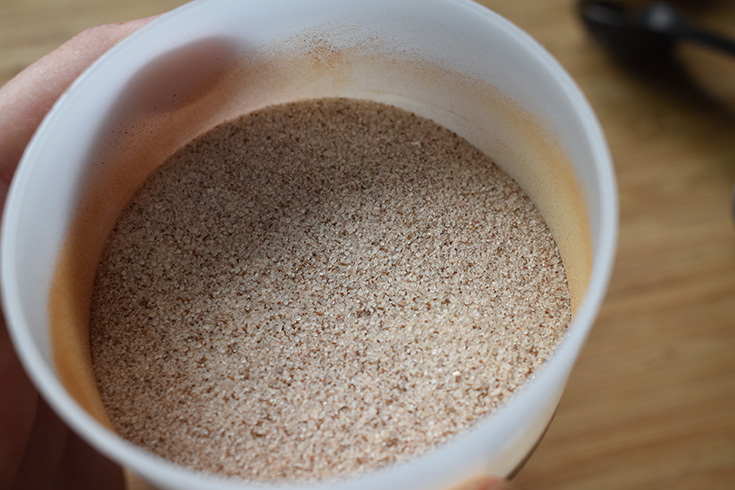 Next add the cinnamon and sugar in a bowl and stir to blend mixture. 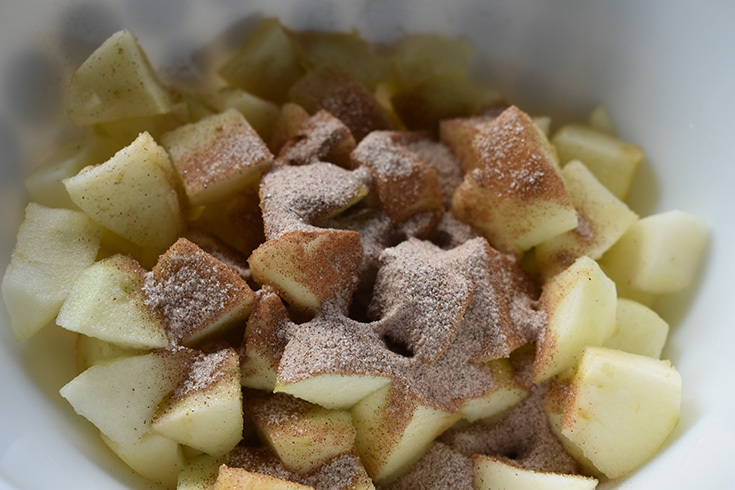 Add the cubed apples in a bowl and then pour the cinnamon and sugar mixture on top. Next pour the water on top of the apples. 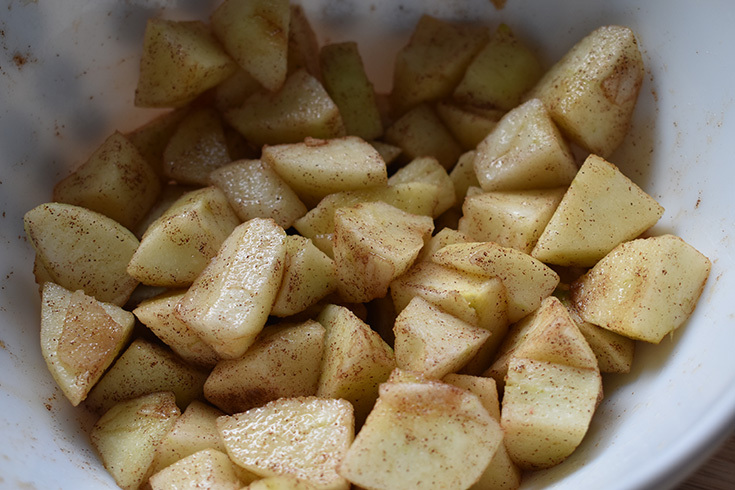 Use a spoon and stir the apples well to coat them in the cinnamon and sugar mixture. Add the apples in your Instant Pot, place the lid on the pot and close it, setting it to “SEALING” on the lid. Next set the Instant Pot on Manual for 3 minutes. 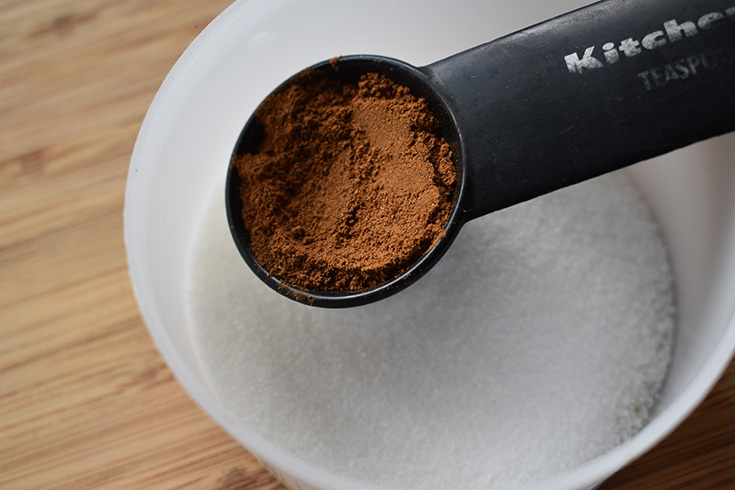 Once your Instant Pot has beeped that it is done, unseal the top to remove the pressure. Then remove the applesauce from the pot to allow it to cool for a couple minutes before serving.